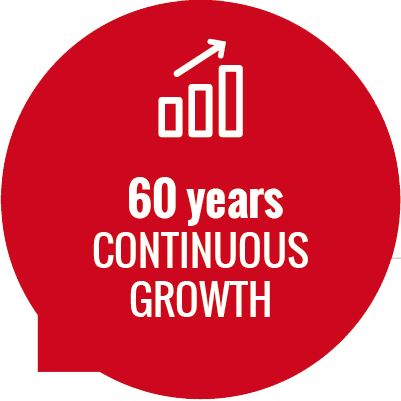 We are manufacturers and processors of abrasives with a large presence in the national and international markets for over 60 years. We research the needs of the market and develop specific abrasive tools for each sector, whilst always maintaining the best guarantee of quality and safety. We offer our customers technical advice, we analyse their market niches and customize all our products to their brand in order to make the most of their business. With these initiatives, we help our customers save costs and enhance their brand. We promote training plans for abrasives with our technical-commercial staff that has more than 20 years of experience in the sector. One of our most important values is the people that are part of Abrasivos Salinas. That is why we are committed to a policy of training and motivation that encourages the involvement of all in the objectives of the organization. We promote group cohesion, internal promotion and job stability of employees. Our teams have extensive professional experience in the abrasive sector. Their knowledge allows them to adequately advise the customer and offer them the best solution to their needs. 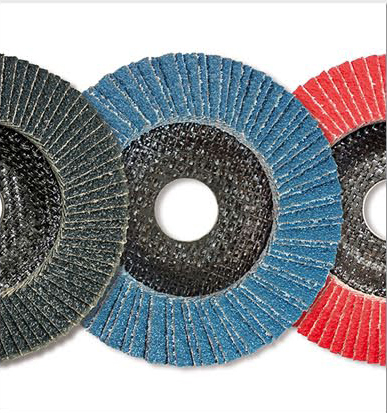 To be the gold standard in all those sectors that require abrasives. To be recognized for our range of products, services and solutions. 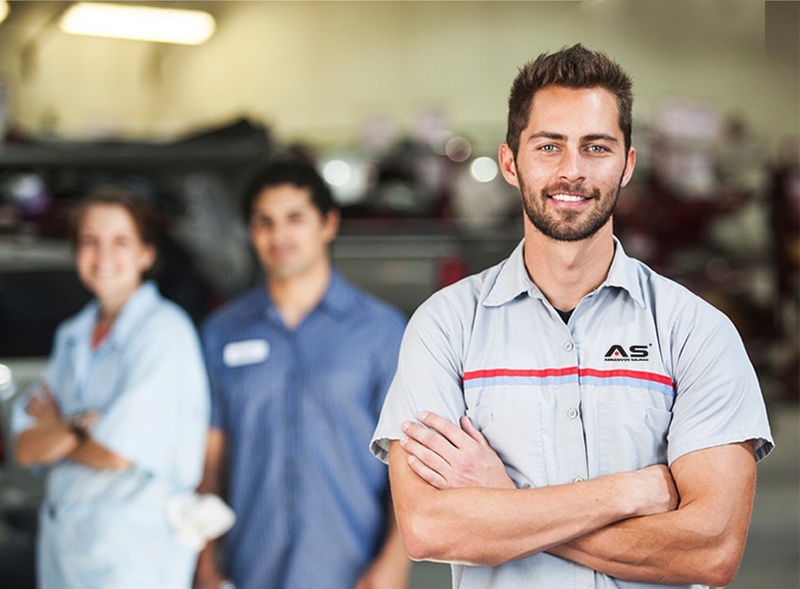 Every abrasive professional who comes to us, will always find a dynamic and highly qualified team that will contribute to the improvement of the efficiency of their processes and their business, ensuring the satisfaction of their needs. 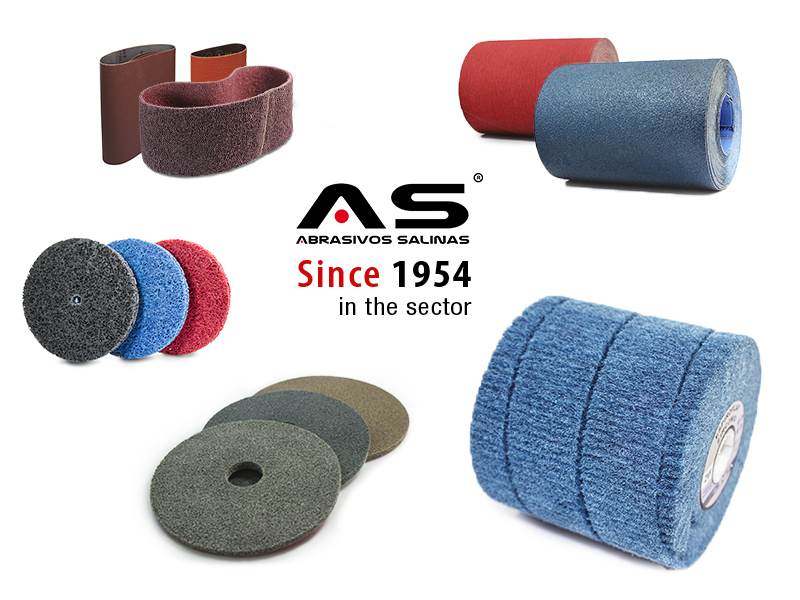 Abrasivos Salinas as a high-quality manufacturer, with stocks adapted to the specific needs of each customer and with supplies available at suitable times, is able to be present in all the production processes that require the use of abrasives. Expanding the abrasive tools and earning the trust of our customers is always our vision. Innovation is the constant that makes us improve each product. We strengthen our processes with new manufacturing technologies, study new materials to achieve cutting-edge products, without neglecting the cost-benefit ratio. Our premise is that the only constant is change. This dynamic helps us to renew and update any area of ​​the organization. Trust is the value that binds us to our customers. Maintaining their trust is one of our most important challenges and therefore our team treats each customer's project as if it were their own. We are aware of the importance of a quality policy in the organization. Therefore, we are immersed in the process of obtaining ISO certification. 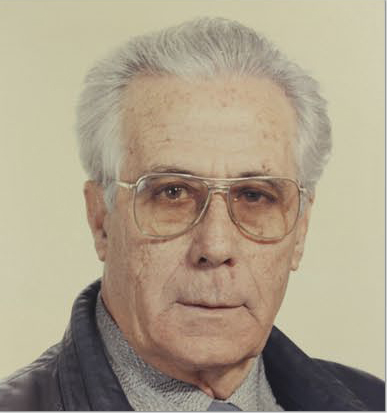 Isidoro Salinas Pérez and his wife Teresa Traura Alcañiz start manufacturing products for the polishing of metals in a small room of their house, which they distribute to the metallurgical factories of Valencia. The two sons of the Salinas-Traura marriage are incorporated into the business, providing improvements to the disks for the first time. 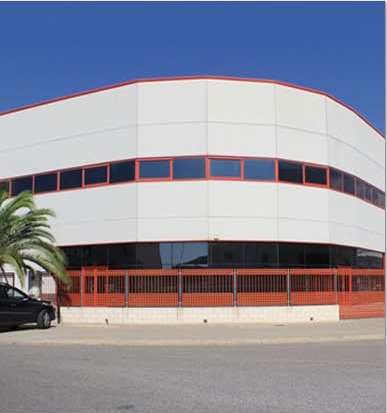 The company acquires the lot next to their house, which has an area of ​​400 m2. The sons of the Salinas-Traura marriage take on the management of the business, and Salinas e Hijos S.L. is born. 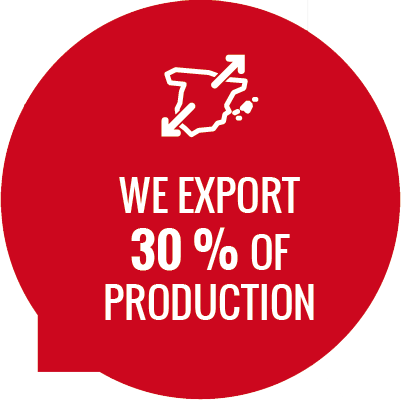 The Company moves to a 2,100 m2 industrial plant in Burjassot (Valencia) creating new production lines that introduce the company to the conversion of abrasives. Isidoro Salinas Pérez retires and hands the Company over to his sons. 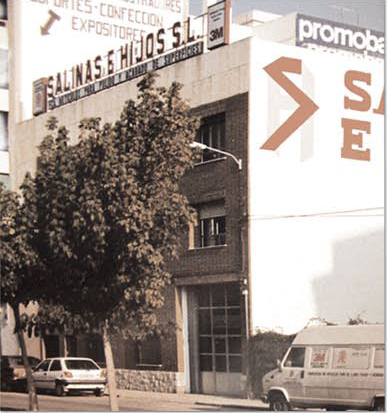 Incorporation of Sergio Salinas, grandson of the founder, who drives the expansion of the Company nationwide. 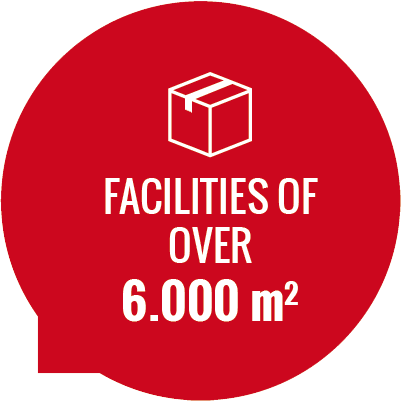 The growth of the company requires a new move to a 6,000 m2 facility in Moncada (Valencia). Sergio Salinas assumes the management, and the company opens up to foreign markets. Isidoro Salinas Traura acquires the majority share of the business. His daughter Eva Salinas joins the Company as Director of Administration. New specific patents are developed for the stainless steel sector. A specific production line for automotive products is created. The Company invests in the acquisition of the know-how and the automatic machinery necessary to manufacture flap discs, becoming the only Spanish manufacturer of this type of product. New investments in machinery to continue with the increase of production and reduce delivery times, thus improving our level of services. The trajectory of Salinas e Hijos demonstrates its dynamism and capacity, making a commitment to investment in technology and research as a strategy to expand in the context of the global crisis of recent years. The process of obtaining the ISO quality certification begins.